SRW’s needle-punched, non-woven polypropylene fabrics provide several uses for construction applications. 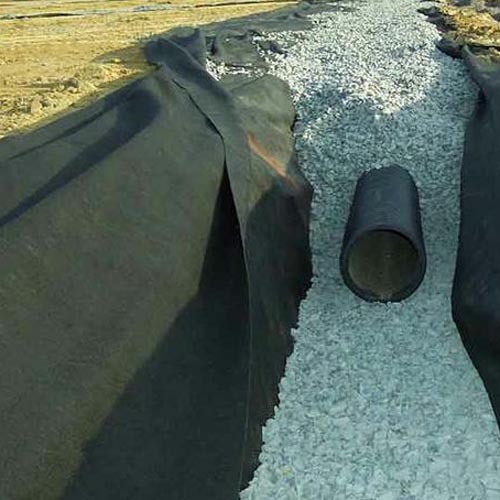 The top applications are reinforcement, separation, filtration and erosion control. SRW offers multiple fabrics and fabric strengths for your project needs.